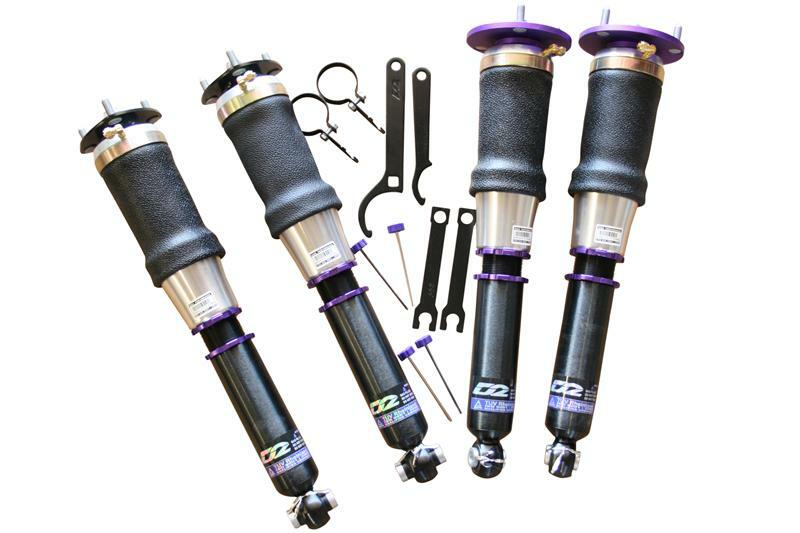 D2 Air Struts - Dezod Motorsports Inc - Home of the automotive performance enthusiast since 2002. D2 Racing Air Struts allow for adjustment through both the lower mount and inflatable air bag portion. Each air shock features a 36-way damping adjustable internal shock design for fine tuning of ride quality and response.